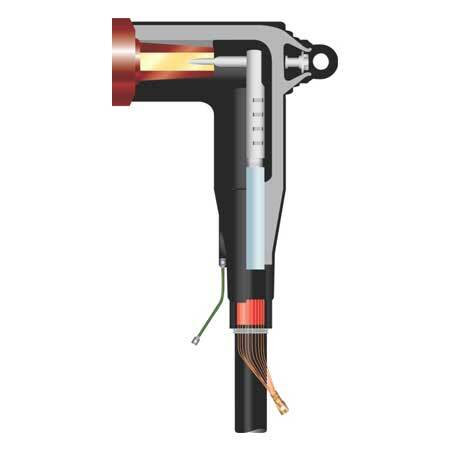 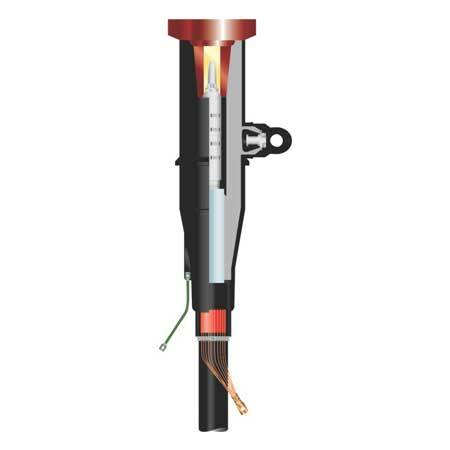 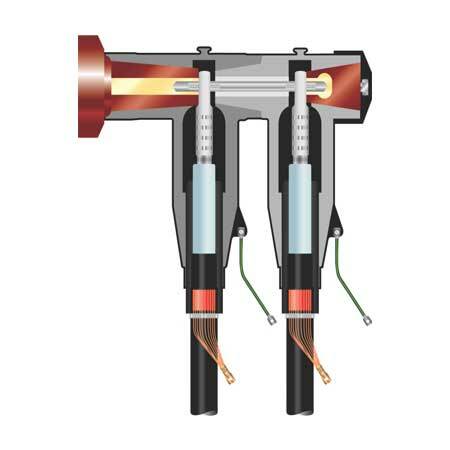 The Elbow Connectors 25 kV-250, 400 & 630 amps Shielded Connector is shielded and insulated termination, rated 250, 400 & 630 amps upto 24 kV, connected with underground cable ranging from 25 to 400mm2 (conductor cross section). 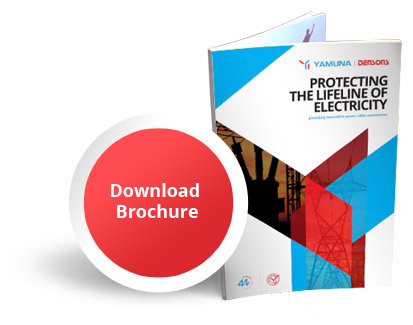 Meets requirements of DIN 47636 standard. 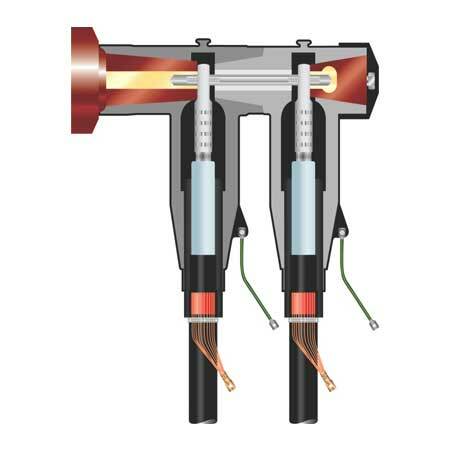 We are one of the leading Elbow Connectors manufactures and suppliers in India and best to manufacture cable jointing products for a engineering concepts.